How do I apply for the Picture Justice Australia program? Applications will be open from 1-30 April 2019. To prepare for your application, please go to our applications page where there are important documents to download, and the main question you will have to answer. No. The cost of the program is covered for participants as a scholarship. Lunch will be provided on each day and a refillable water bottle will be supplied to each participant on the first day. Participants should bring their own morning and afternoon tea. All participants and their parents/guardians will need to arrange transport to and from the university campus each day. Do I need to commit to all 6 days of the program. Unless their are extenuating circumstances such as illness, we do ask that participants commit to the full 6 days of the program. 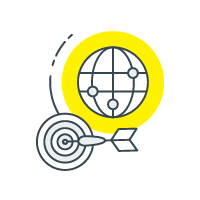 As there are only 15 places available and the work is collaborative, each participant adds a huge amount of value to the program. How do I get information about the program and research being conducted? Every applicant should download the participant information statement as well as the consent form. We advise that you share this information with your parent/guardian, discuss it with your teachers, or contact us if you need more information. Each participant will need to submit a signed consent form as part of their application. Who do I contact to ask more questions if I have them? 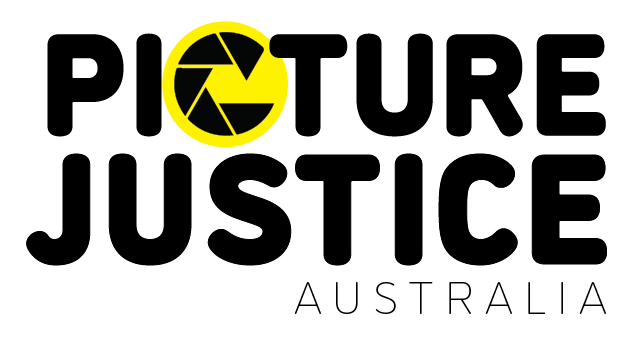 Please feel free to contact Willhemina Wahlin, Principal Researcher, if you have any questions regarding the program, the research or anything else related to Picture Justice Australia. Email: wwahlin@csu.edu.au or phone 02 6582 9369.